I wanted give you all the details of my new camera. I will first say this, I never wanted a DSLR, but I craved high quality photos but with a camera I could afford that wouldn't break the bank or fail on quality either. I purchased the GE X500 (That's General Electric, yup you read right! I didn't know they made cameras either!). It has 16 mega pixels, and 15X zoom! The camera comes in both black and white, I purchased it in white. It was $138 on www.amazon.com. You can find more details about the camera here. 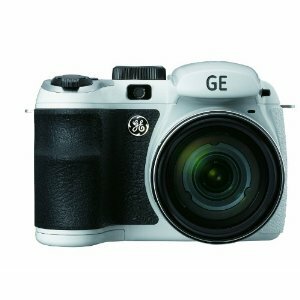 This camera has taken some awesome pictures and I got it for a great price, both of the things I wished for!. It has a ton of pre-set settings and you can also set manual settings, like those on a DSLR. I absolutely LOVE my new camera!!! It has taken some extra crispy pictures so far, and I'm looking forward to learning how to utilize all of its functions and capabilities!!!! If you're looking for a new camera, be sure to check this camera out! It's good on the pockets and takes great images. You can also check out amazon and the reviews. Reviewers have left images that they've captured with this camera they are all awesome. Most of the reviews are really helpful.